Heads Up Racing, located in Mt. Clemens, Michigan, is the solution for all of your automotive repair needs. 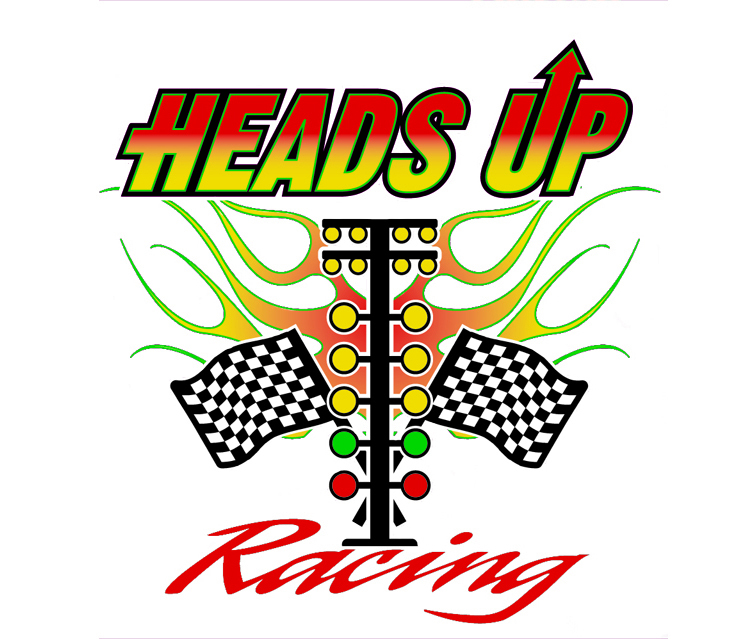 From General automotive repair to complete racing engine building and installation, Heads Up Racing is the answer. Whether it’s brakes for the family Vista Cruiser, a transfer case in the 4×4 truck or a supercharger for your speeding bullet, we’ve got you covered! Bruce Kimmen, Owner at Heads Up Racing, has over forty years of experience in the automotive repair business. Bumper to bumper, inside and out Bruce and his crew are the right guys to help you get on your way quickly. See Bruce’s Record Breaking Camaro in Action!